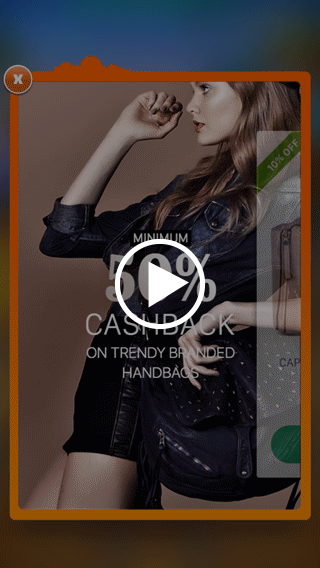 Reach over 1.5 billion mobile users across 32000 premium mobile properties. 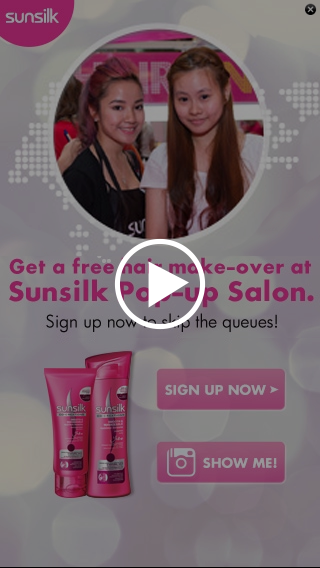 Leverage every mobile moment to engage users and maximize mobile revenues. Brands have complex goals when it comes to mobile. 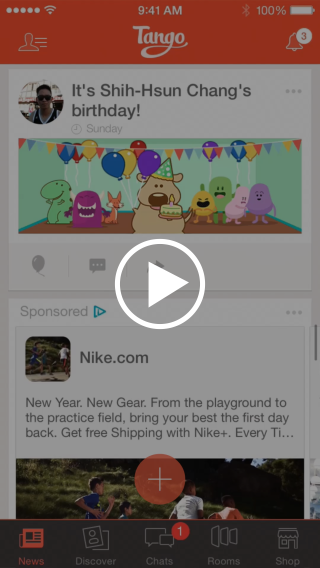 While large-scale awareness is important, real user engagement is key for a better LTV. 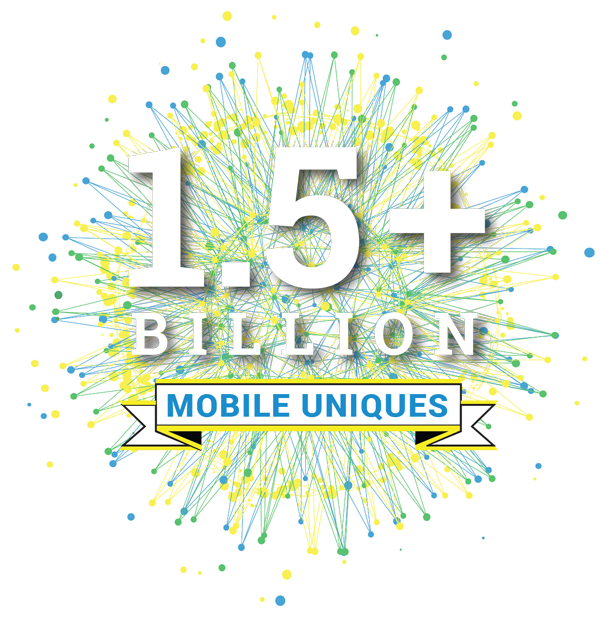 InMobi makes brand engagement at scale possible with advanced mobile data sciences. Acquire quality users efficiently. Leverage powerful data signals to drive precise targeting. 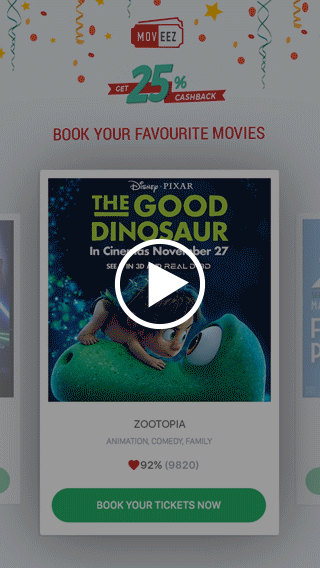 Nudge users to discover your apps, products and services using dynamic and contextualized creatives. Optimize campaigns based on lifetime value signals and post-install events. 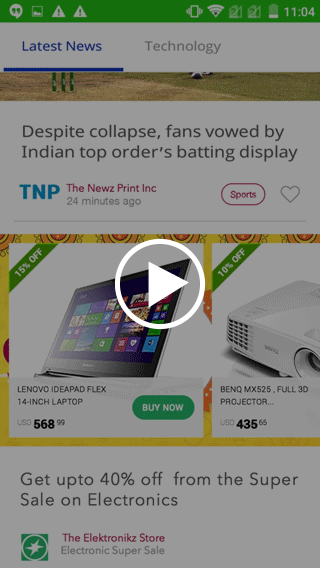 Nudge users across their journey towards their first purchase. Converting a newly acquired customer into a high value shopper through remarketing is both an art and a science. 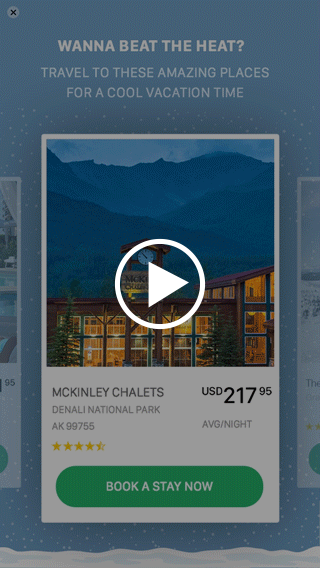 By engaging with mobile users across different stages of the lifecycle based on persona, context and product affinity, we help you cross-sell, re-target & re-activate users with personalized recommendations. 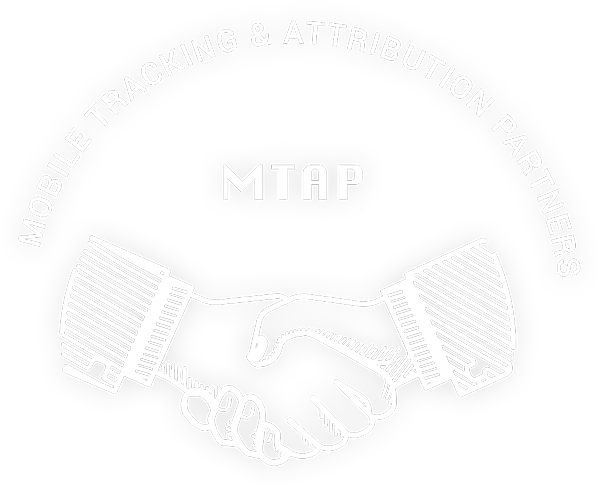 Work with our Mobile Tracking & Attribution Partners (MTAPs) to access advanced targeting and benefit from secure, independent and accurate attribution for your performance campaigns. Seamless integration with MTAPs gives you more control and transparency over data sharing for LTV optimization.